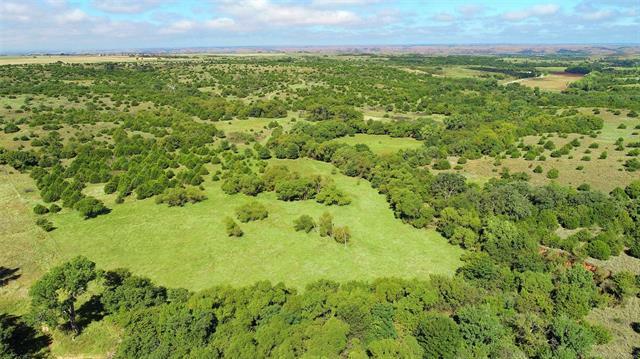 480 M/L acres located 8.5 miles NW of Leedey comprised of rolling hills with native grasses and fertile bottom ground. 2 Water wells and electric available. Trophy whitetail and turkey hunting. Home site capabilities. 2.5 miles south of Canadian River.